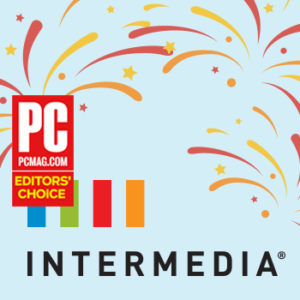 Intermedia Unite was been reviewed again by PC Magazine and received a rating of excellent, along with supporting commentary about how Intermedia Unite is a very strong choice for businesses seeking a reliable cloud PBX with a generous amount of features. Old phone models out… new phone models in! Intermedia has been working closely with Polycom and Yealink vetting a selection of IP desk phones that continue to deliver on this ongoing quality commitment to our users. After hundreds of hours of lab-testing, we settled on several new phone models that made the grade. 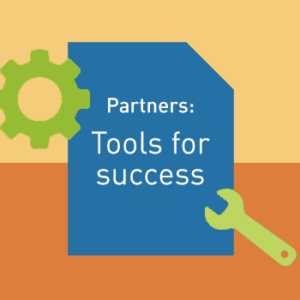 If you want to increase your revenues in your security business line, there is nothing better than showing prospects where they have security gaps. 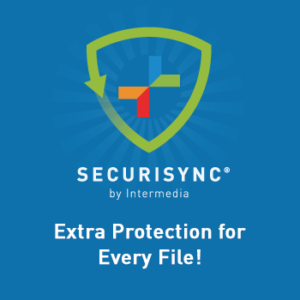 And SecuriSync from Intermedia, now with Bitdefender anti-malware and antivirus, can help you since it automatically scans all your customer’ files, detects the infected ones and moves them to a quarantine folder in SecuriSync. 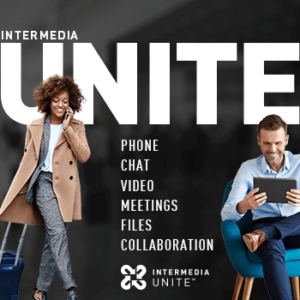 The Intermedia Unite™ Desktop and Mobile Applications bring collaboration tools together, making teamwork easier than ever! Now, Unite users can place and receive calls, see who is available, chat with colleagues, share screens, start video calls and share files all from one application—in the office or on-the-go. 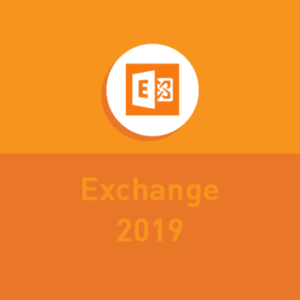 Cloud Exchange 2019 now available from Intermedia! 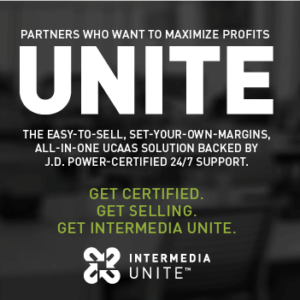 Intermedia has been a leading provider of cloud Exchange for over a decade. 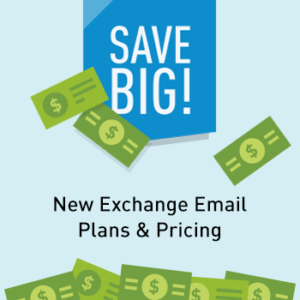 We are PC Magazine Editors’ choice for Exchange Email and have been the first to market with every version of cloud Exchange since 2000. 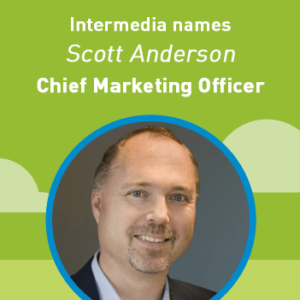 With 25 years in B2B tech marketing, Scott has made a career of building technology brands, accelerating business demand, driving go-to-market strategies, and increasing loyalty for companies that range from start-ups to Fortune 500 enterprises. As technology continues to advance and facilitate the future of work, it’s time for organizations to recognize the future of employee expectations as well. From mobile applications to video conferencing to email and voice assistance, employees want technology that works for them, not the other way around.